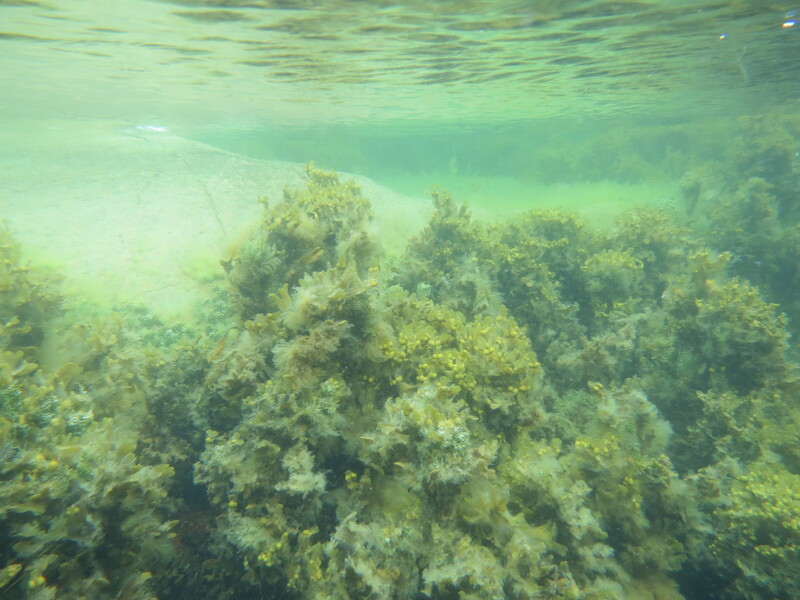 Finally, you can see some of the lovely underwater nature from the Baltic Sea! As a part of the project Naturkartan,(Nature Map) a Swedish project in the East Gotha county that aims to increase access and awareness to the nature in the county, they have also posted several short films, showing nature under the surface. Have a look at The Underwater Map (Undervattenskartan)and enjoy some summer, sun and lovely waters. It’s wonderful to take a virtual swim and enjoy the greenery at this cold and bleak time of year. We hope that more coastal counties will pick up on the trend and choose to market their blue side.